Hi friends! 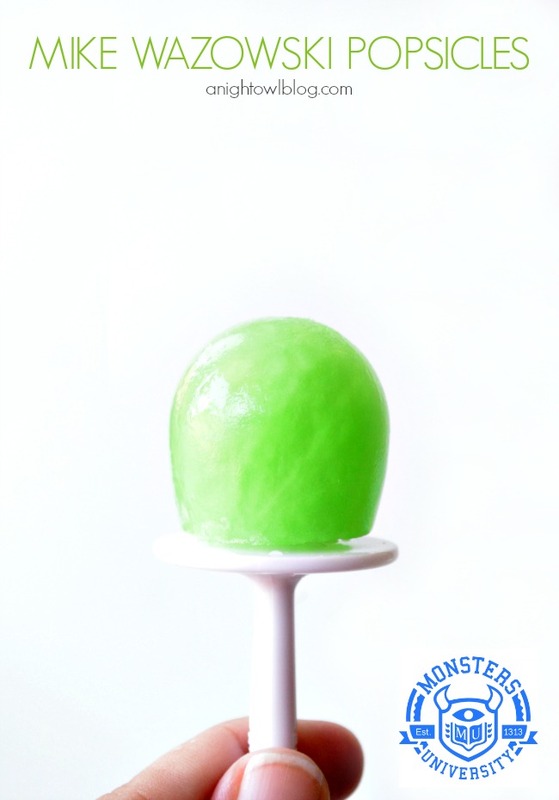 Today I’m sharing a FUN and easy popsicle recipe using Nestle Juicy Juice to celebrate the launch of Disney Pixar Monsters University! Have you seen the movie yet? We had some fun this past weekend with our little guys, making some Monsters-themed snacks and crafts in preparation. We had a little party at home, and watched the first Monsters, Inc. movie. It was a good refresher and the boys were so excited, and we’re planning to take them this weekend to see Monsters University! So this past weekend I headed to Walmart to pick up our party supplies, including Monsters U toys and Nestle Juicy Juice from our local Walmart! You can see more of my trip to Walmart in our Google+ Album. So what fabulous snack did we make with our Nestle Juicy Juice? Mike + Sulley Popsicles! 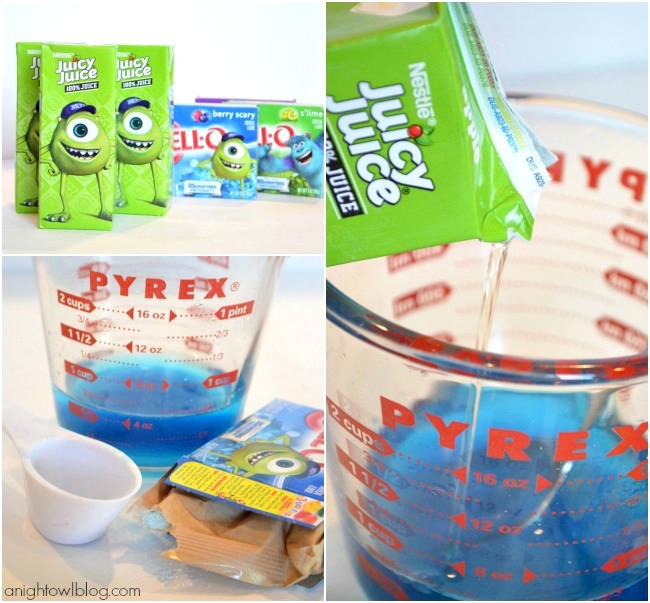 We started with Nestle Juicy Juice 100% Apple Juice, added in a little water and Jell-O to make some tasty treats! For each of the colors (whether you're making blue, purple or green), mix 1/8 cup of the Jell-O mix into 1/2 cup of boiling water and stir. 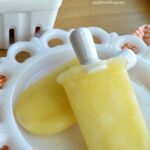 Add 1/2 cup of cold Nestle Juicy Juice 100% Apple Juice into the Jell-O mixture and pour combined mixture into popsicle molds and freeze! 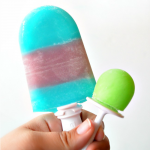 For the "Sulley" pops, fill popsicle molds 1/3 of the way with the blue mixture, allow to freeze, fill second 1/3 of the mold with purple mixture and freeze, and finally the rest of the mold with blue mixture and completely freeze. 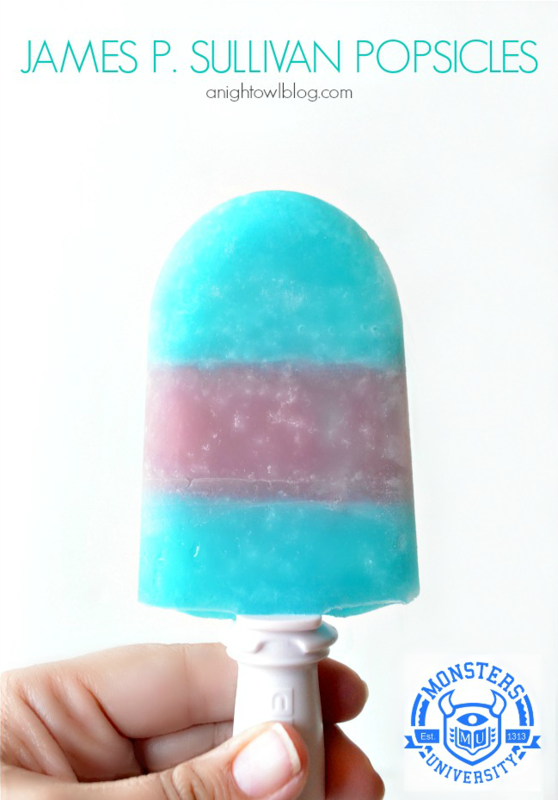 For the “Sulley” popsicles, we poured the blue and purple juices into large Zoku Quick Pop makers. 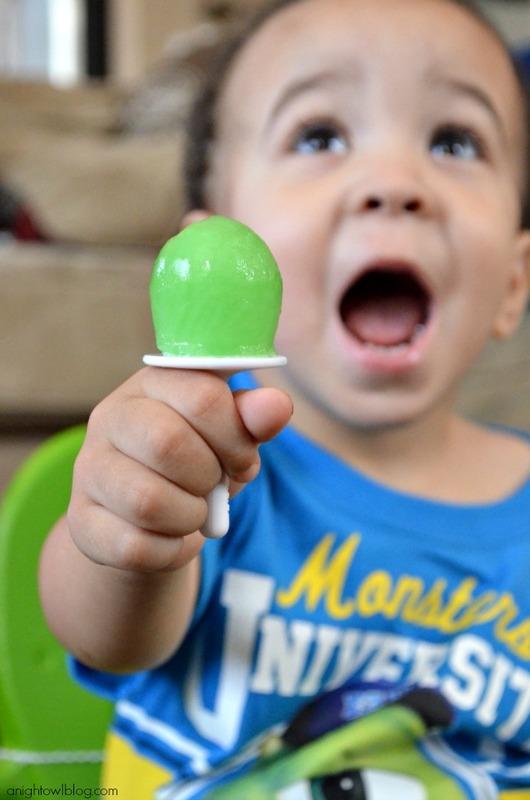 For the Mike Popsicles, we poured the green juice into Zoku Mini Pop makers, for cute, round popsicles – just like Mike! 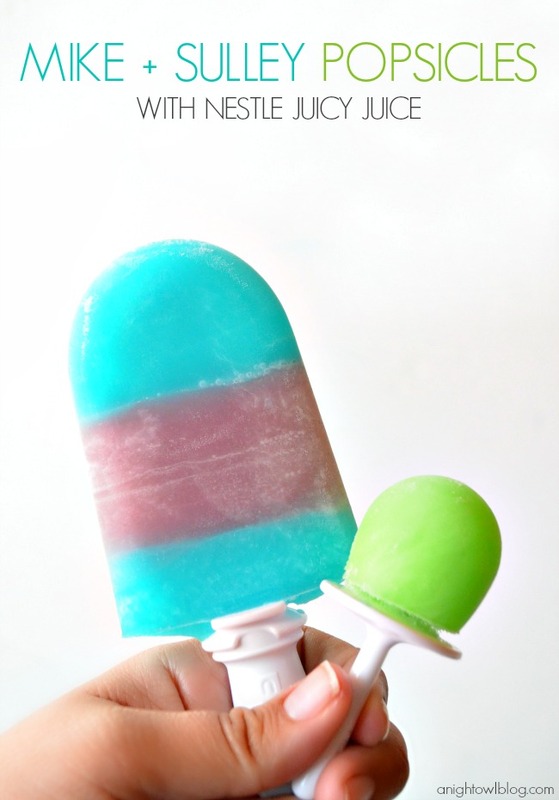 These popsicles are perfect for the little guys, especially if they are sensitive to sugar! And the boys LOVED them! I also mentioned that picked up some FUN Monsters University toys! 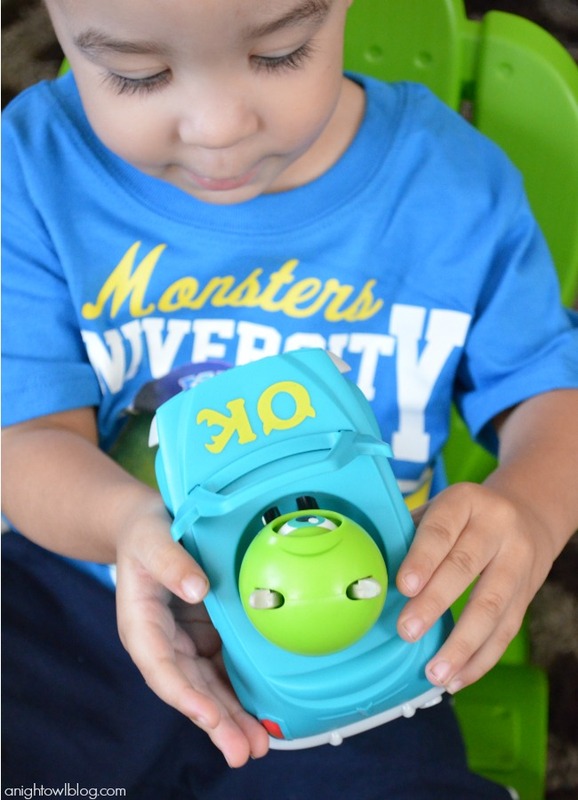 There were so many fun toys to choose from, but as soon as I saw the Monsters University Roll-a-Scare Ridez, I KNEW my boys would be head over heels! And I was right! They haven’t put them down since. 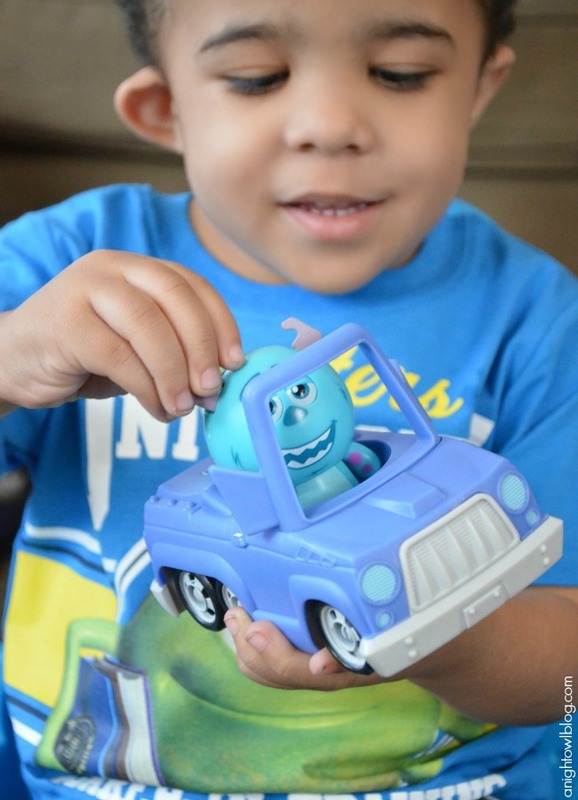 Such cute little cars with the most adorable Mike and Sulley characters. We had such a great time! We can’t wait to see the new Monsters movie this weekend, and the boys will be decked out in their new Monsters University tees. I also grabbed those at Walmart at a great price! And because I purchased Juicy Juice products this weekend, I also was able to enter the Juicy Juice Monster-Sized Sweepstakes! Entering is easy! Just input your Juicy Juice product codes and you’re good to go! Have you done any fun Monster-themed recipes, parties or crafts? I have more! 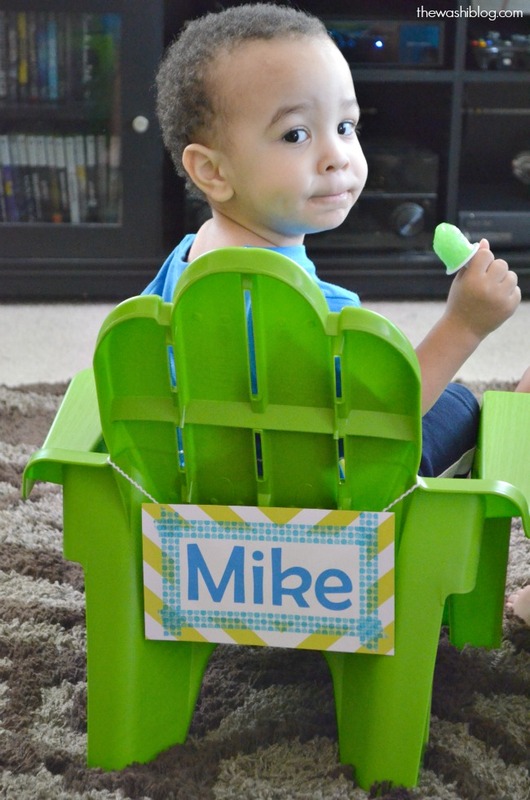 We created some fun “directors” chairs for the boys. You can see how we made the signs on The Washi Blog! 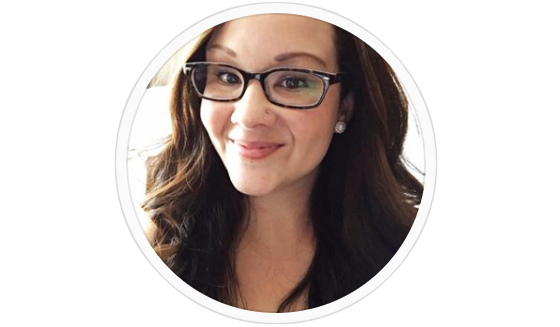 My friend Sara of Mom Endeavors has also done a lot of fun recipes and crafts, you can find an awesome round-up she did here. I think that’s it for now! I’d love to see your fun posts or projects if you have any – share them with us in the comments! Until then, keep calm and scare on my friends! 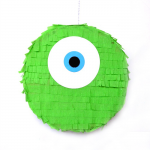 We’re watching Monsters, Inc., right now! =) I think we’re going to see Monsters U tomorrow and then maybe we’ll make these adorable pops! I can’t wait to try these. I will make these for the 4th of July. I think even the adults will like them seeing it’s over 100 degrees here. 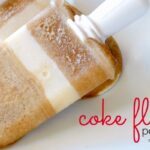 I love how your ice pops turned out! I love the look on your sons face! These are so cute! 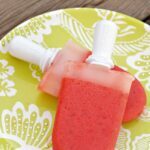 I love my Zoku maker and will definitely give these a try.